Limited pressing edition. 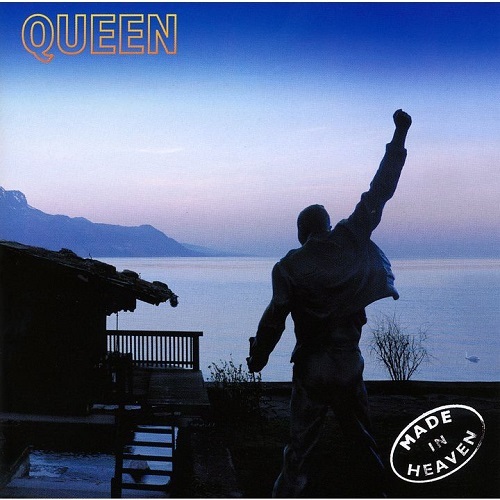 Reissue album from QUEEN. Releasing in UHQCD/MQA-CD. Originally released by Parlophone in 1995. 2011 master(44.1kHz/16bit on normal player; 88.2kHz/24bit on player with MQA decoder).